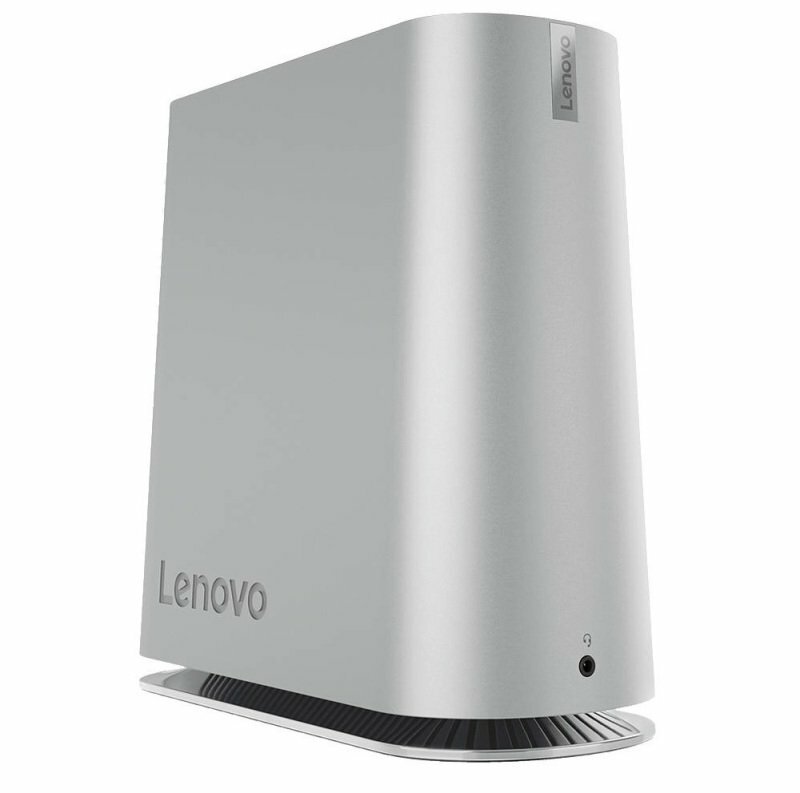 Lenovo IdeaCentre 620s Desktop PCSorry, this product is currently out of stock. Compact but powerful, the Ideacentre 620s packs the power of a full desktop into a slim 3-liter shell. We've packed lots of big features into this unassuming profile, including two-display multitasking support, hybrid storage options, and the speed of Intel® Optane™ Memory. It's also equipped with a Dolby Premium audio system and Far Field Microphones, allowing you to converse with Cortana from across a room. At 3 litres and under 9 pounds, Ideacentre 620s is 83% smaller than a traditional tower. It fits comfortably on any desk or beside your TV, keeping a moderate profile without sacrificing functionality. What will you do with all the space it saves you? Experience full desktop performance with the power of a 7th Gen Intel® Core™ processor. We've paired that with revolutionary Intel® Optane™ memory* - an adaptable system accelerator made specifically for that processor. Intel Optane Memory recognizes the files and applications you use most frequently and allows them to open and respond faster by storing them in Optane Memory chips, making everything you do faster, smoother, and easier.